Can I just take a look at a session? Yes. We invite you to wander into any session that is not listed as full to find the one that suits you and your children best. You can visit up to two times before joining. Seek out the session leader when you arrive and they will be able to help you with more information. Each playgroup session is different, depending on the age of the children and the enthusiasm of the Mums/Dads attending. You will find that some sessions host a communal morning tea with fruit for all kids; others focus more on arts and craft or singing; and at some your child would just play freely with outdoor toys. Have a look at our session information to find one that suits the age of your child and speak to a session leader if you want to know more. Ultimately, it is best to just pop along and decide for yourself at which session you would like to become a regular member. Our total annual fee of $51 is made up of two portions: $0 goes to Playgroup NSW, which covers the insurance for your child, and $51 to Bondi Beach Playgroups which we use to purchase new toys and general equipment. Once a member, you can then attend as many sessions as you like for 12 months from the day you joined. If you attend as a casual member then please put a gold coin donation into the box on arrival. What do I need to do at a session? 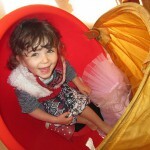 Playgroup is fun and a great way to make new friends and help your children learn through play. 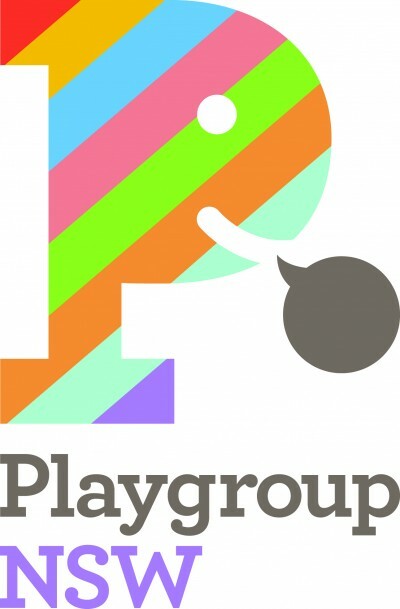 But playgroup also relies on the enthusiasm and ideas of its members. Each and every person at Bondi Beach Playgroups is a Mum or Dad like you with little time and small children to look after. If you decide to become a member, we expect you to actively get involved. That includes looking after your children, bringing out toys and helping to clean up at the end. Do you have any ideas for craft or play time? Share them with the other members and help make your session even more fun! The more you put in, the more you get out of playgroup. Bring whatever you would bring if you went to a playground: hat, sunscreen, snacks… Some sessions share a morning or afternoon tea of fruit, so please check with each session leader to see if this is the case at a session you are planning on attending. Please remember: Playgroup is a nut free zone. Tea and toys are provided by Playgroup. We are always looking for volunteers to start a new group. Please check the session timetable for free session times. 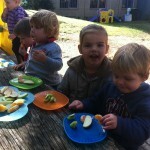 If you are interested in opening your own session, contact the Co-ordinator Angela, info@bondibeachplaygroups.org.au. 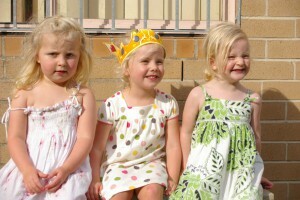 Can I hire the playgroup venues for a birthday party? Our venues are owned and run by Waverley Council. Weekend bookings need to be made directly through Waverley Council on 9369 8000.